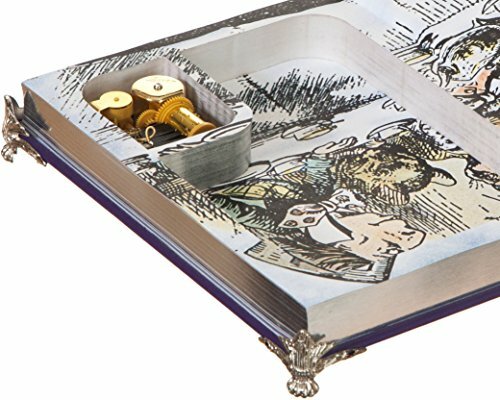 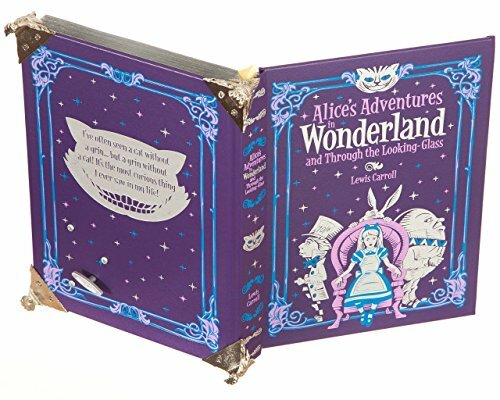 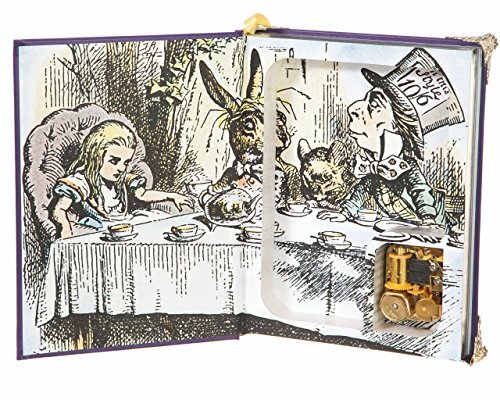 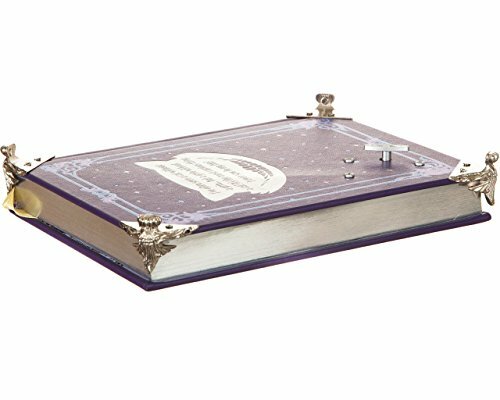 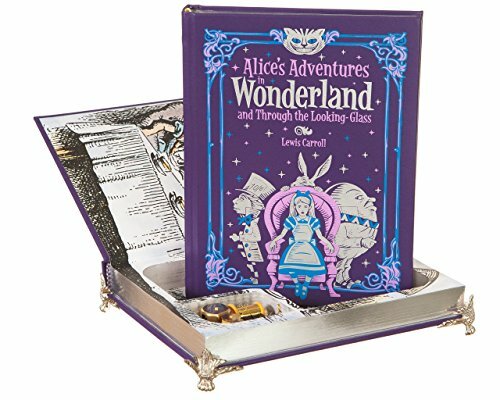 This is a music box made from a real leather-bound book entitled “Alice’s Adventures in Wonderland.” It includes a gold-finish music box movement with your choice of song. 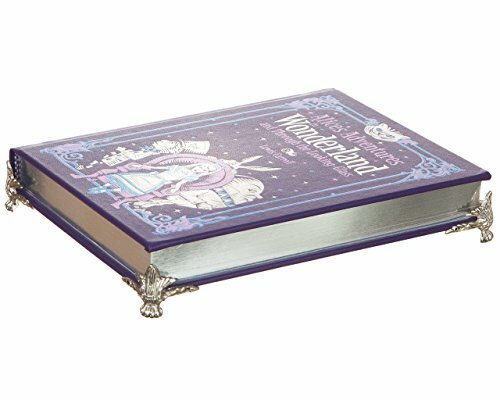 The book features an exquisitely designed bonded-leather binding with distinctive gilt edging and an attractive silk-ribbon bookmark. 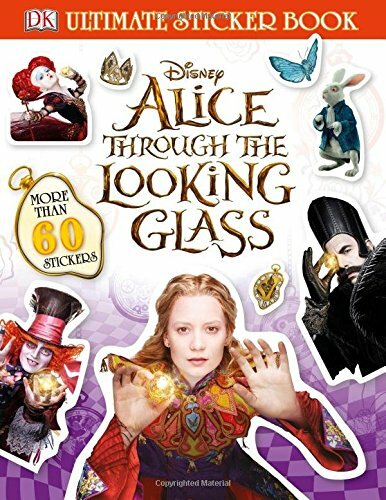 Alice Through the Looking Glass sticker book – with more than 60 reusable stickers and informative captions. 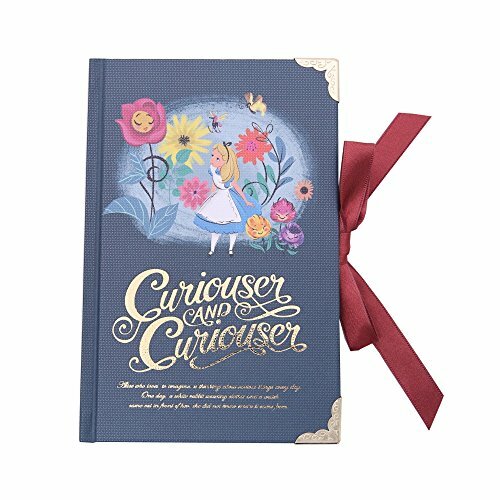 Blue lined notebook with a lovely Alice decoration on the cover and the words ‘Curiouser and Curiouser’. 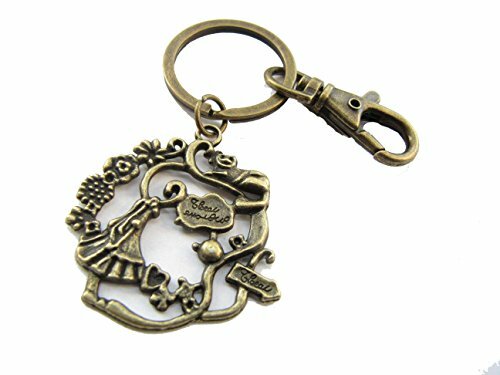 Closes with a ribbon. 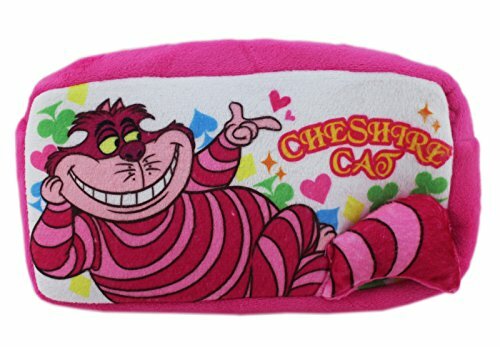 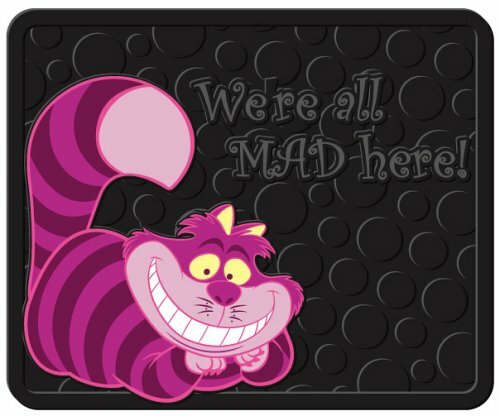 Soft plush pouch with the Cheshire Cat. 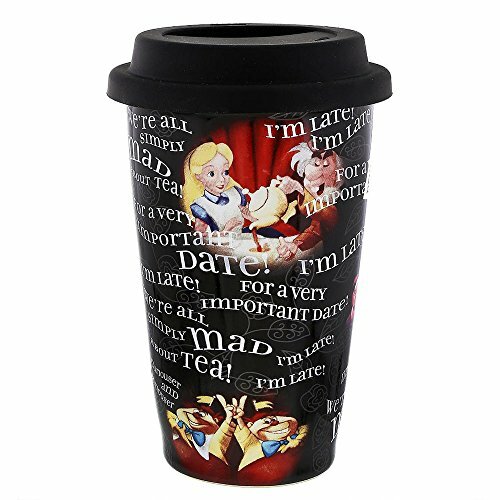 Ceramic travel mug with rubber lid, to keep your coffee or tea hot.